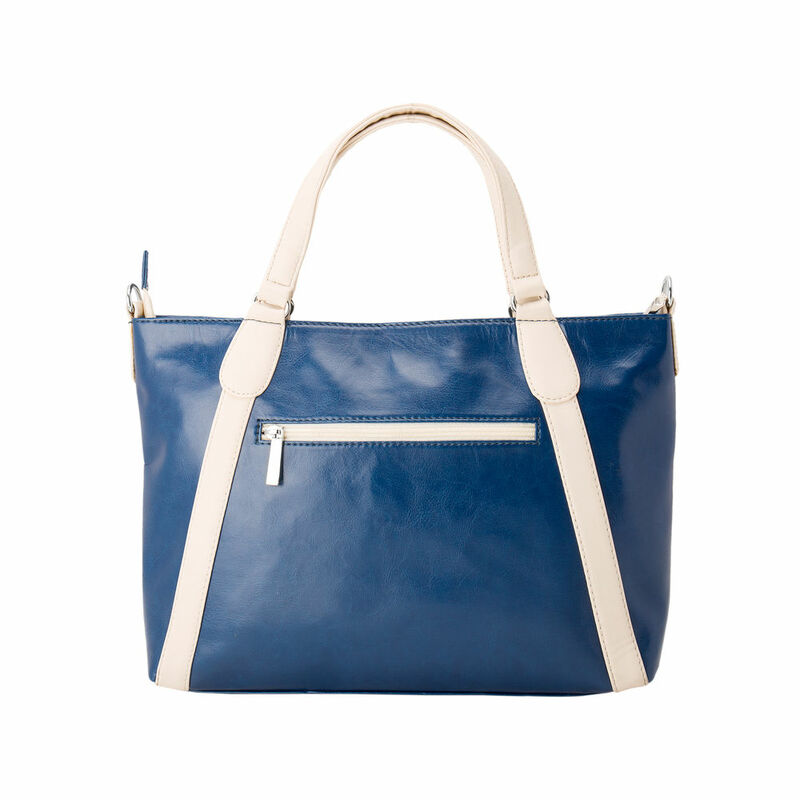 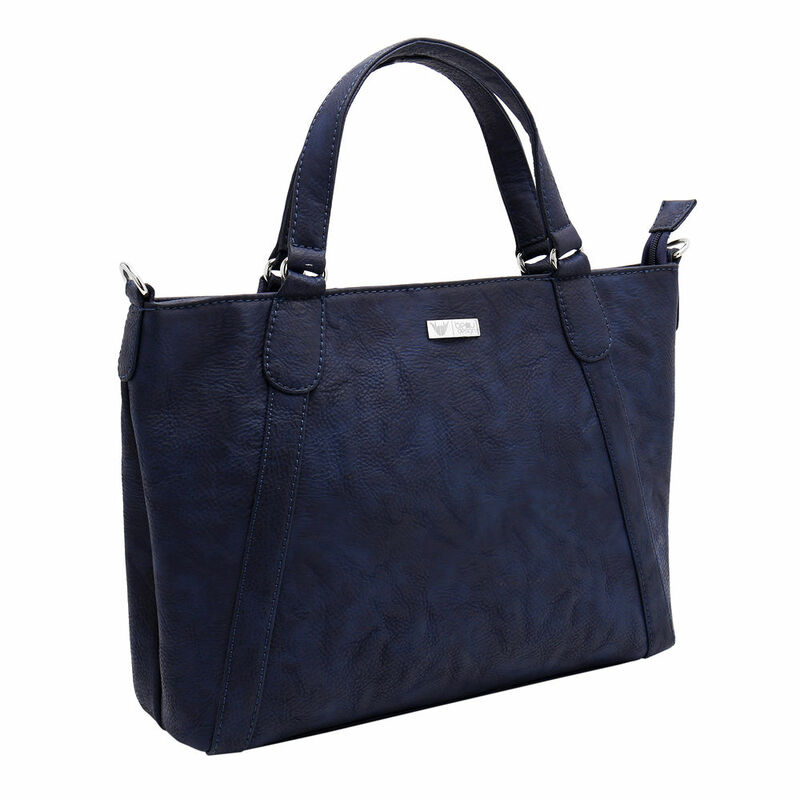 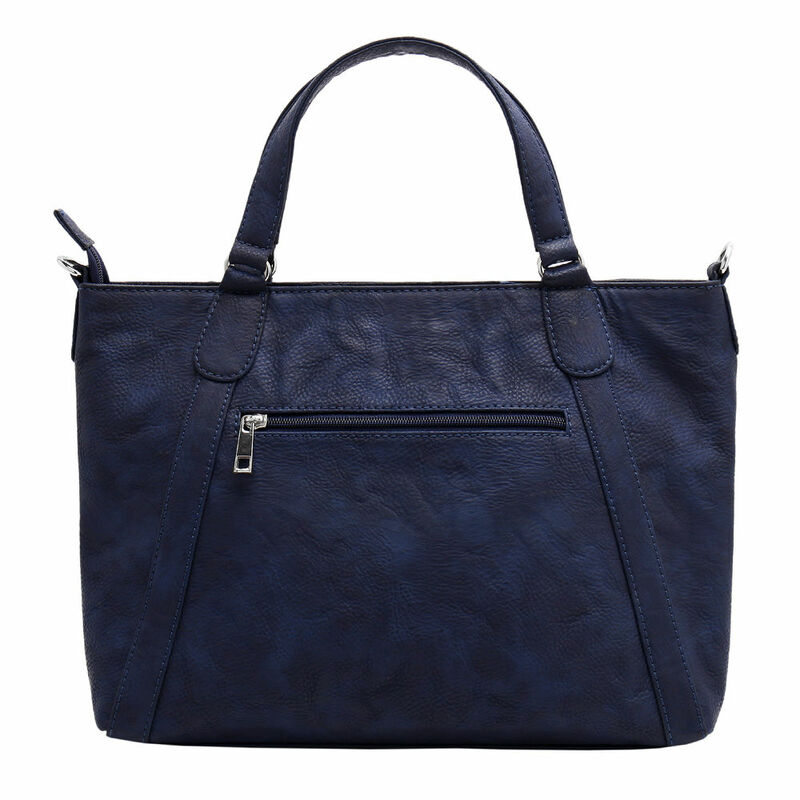 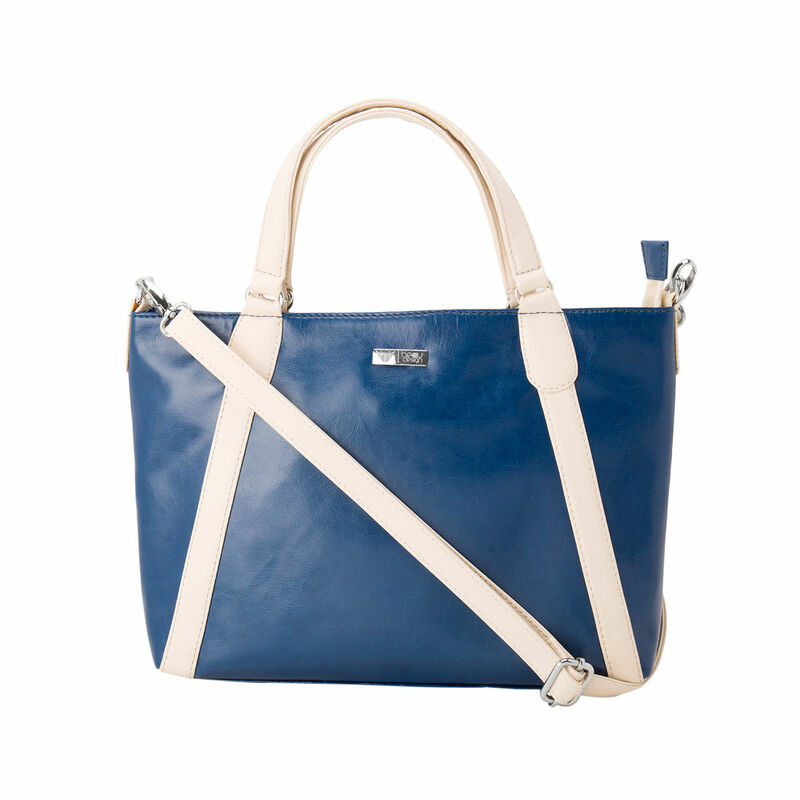 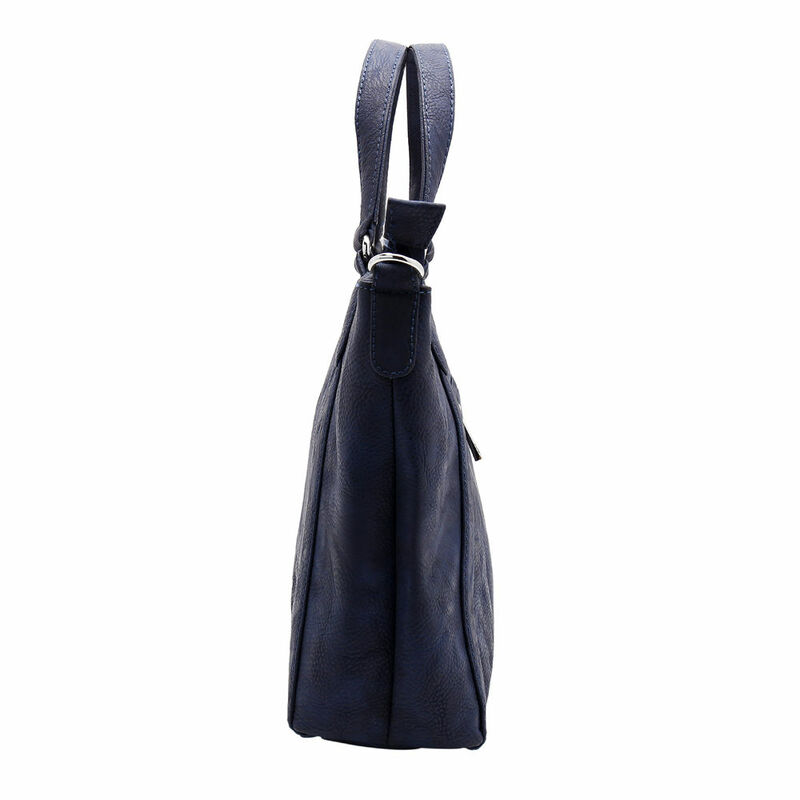 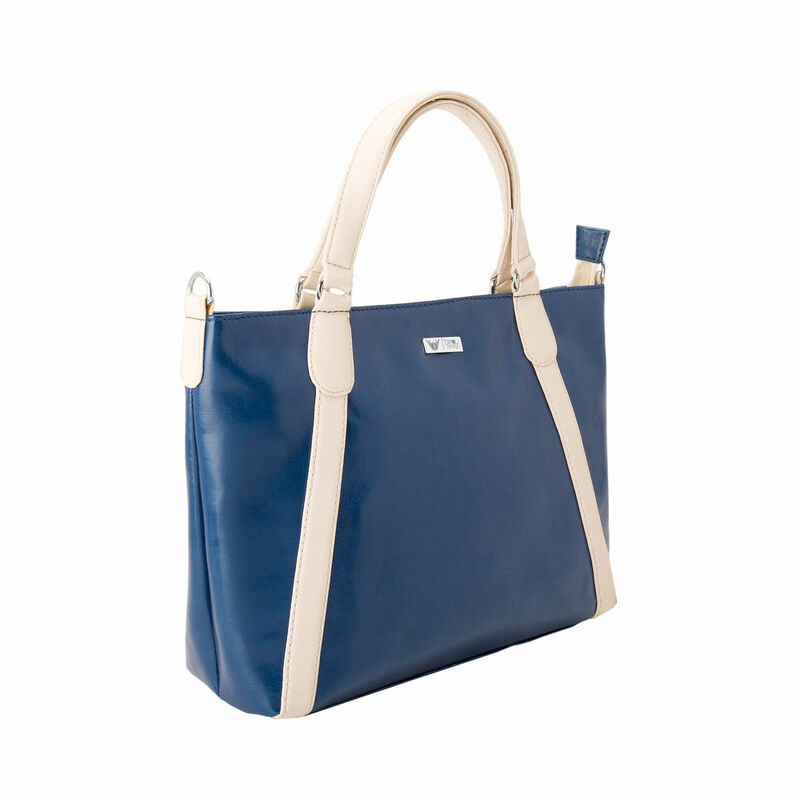 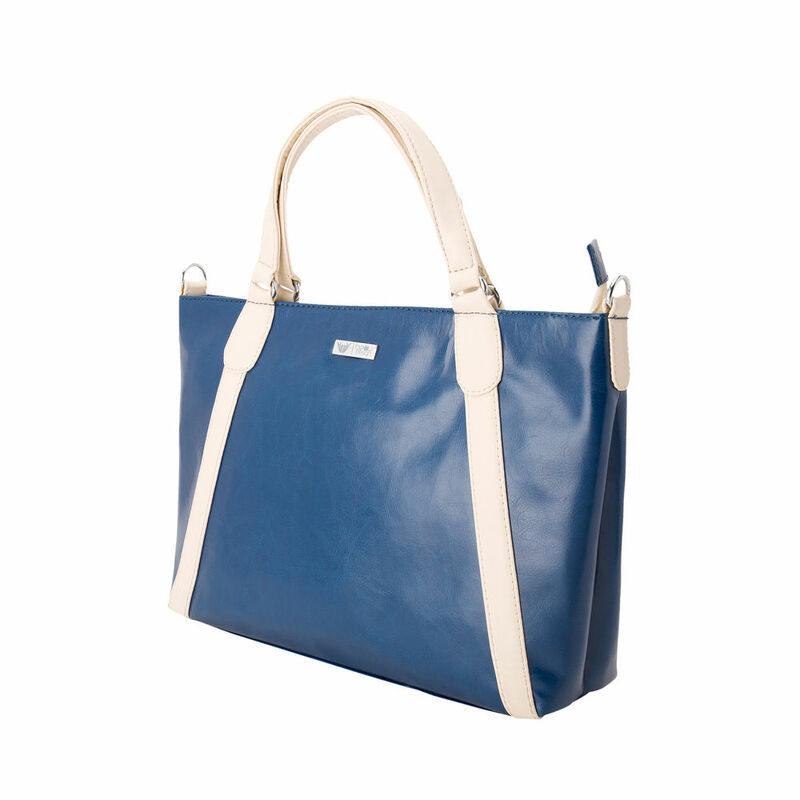 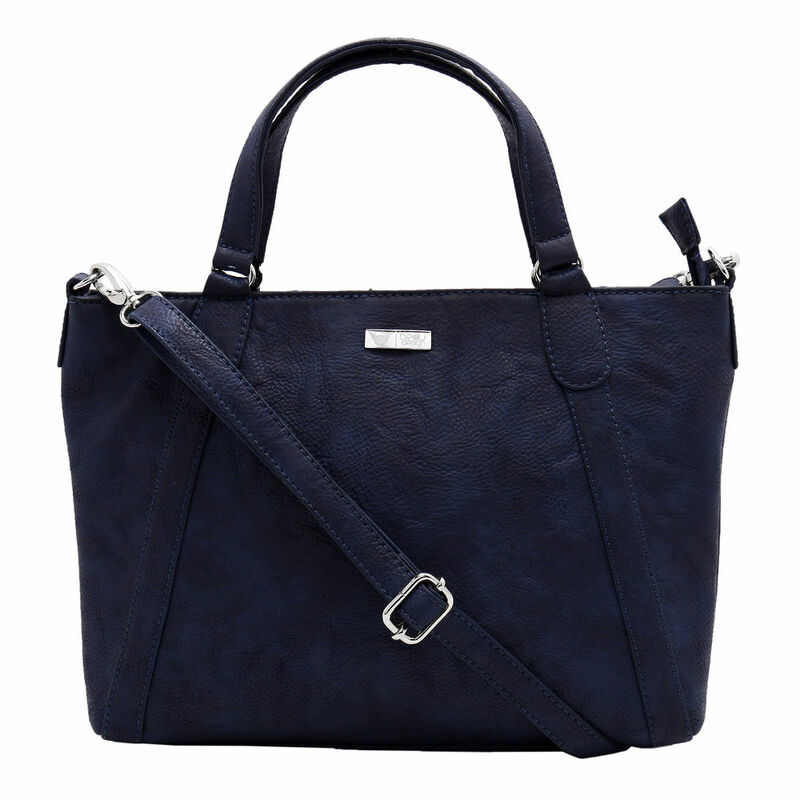 Get Ready For Shopping Carrying This Blue Colored Sling Cross Body Bag From BEAU DESIGN. 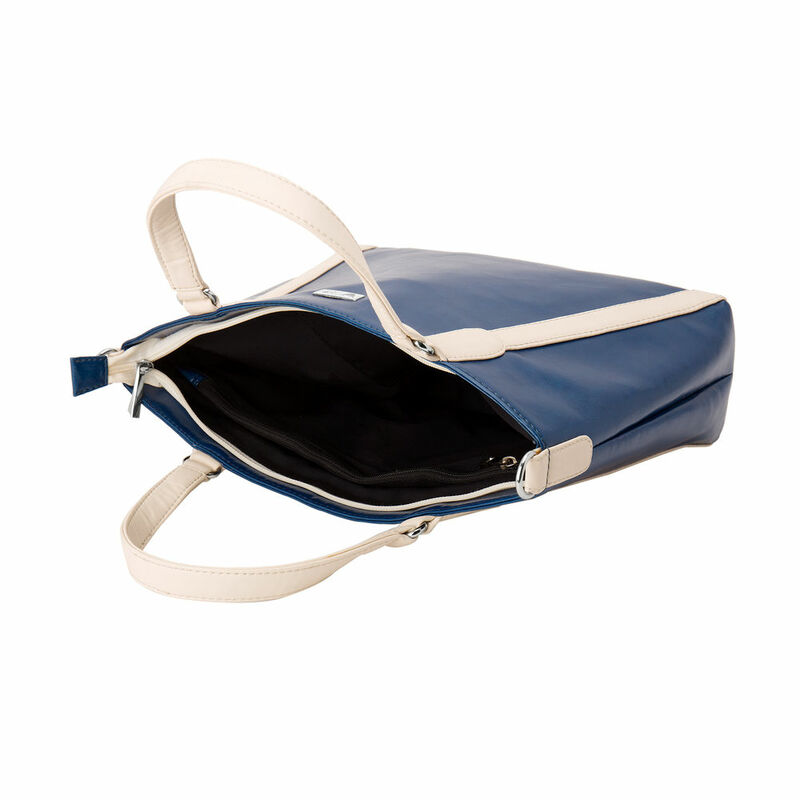 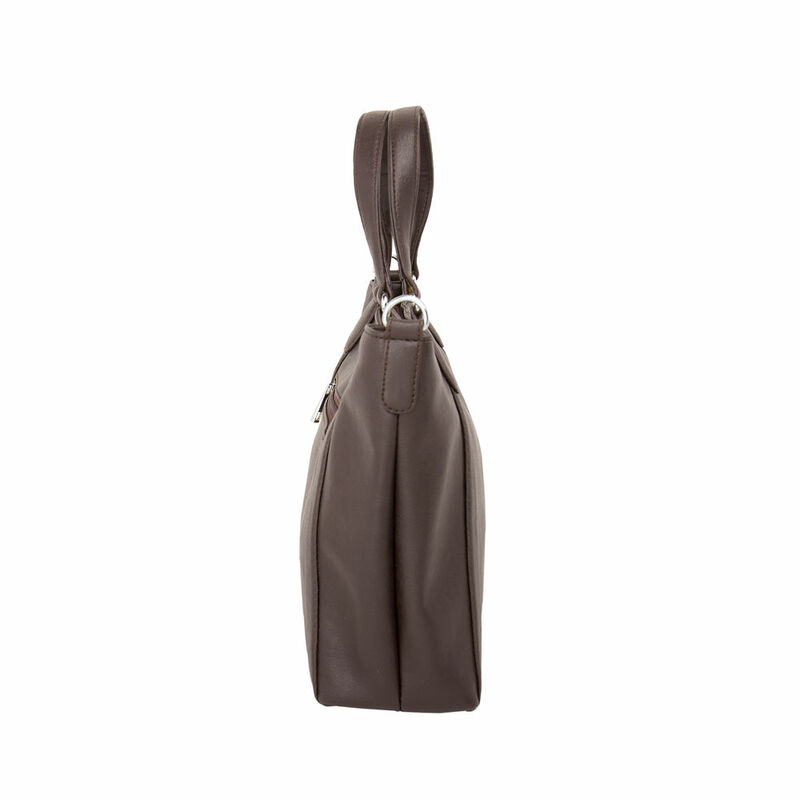 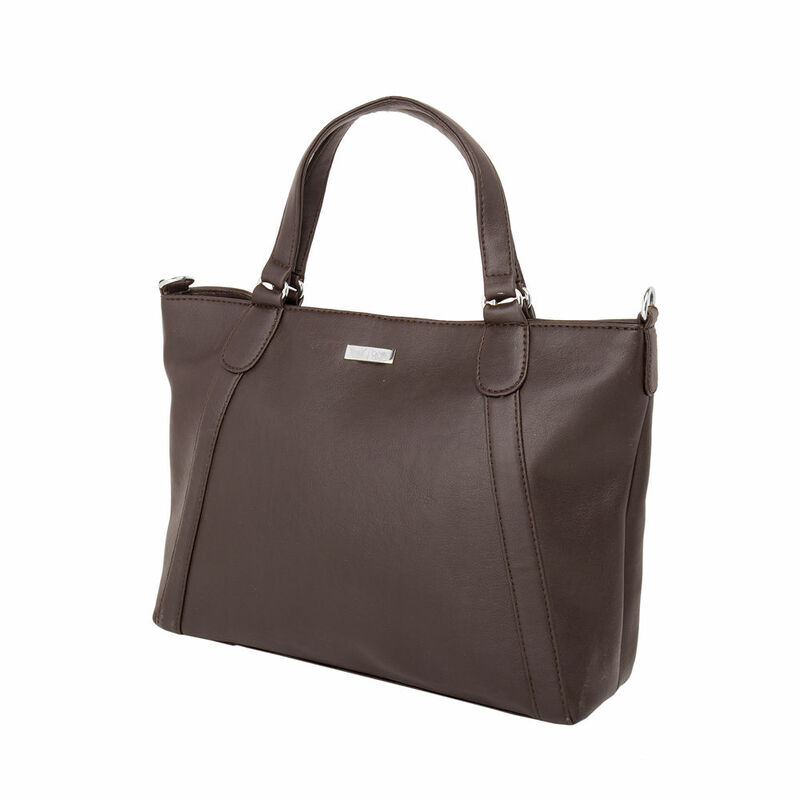 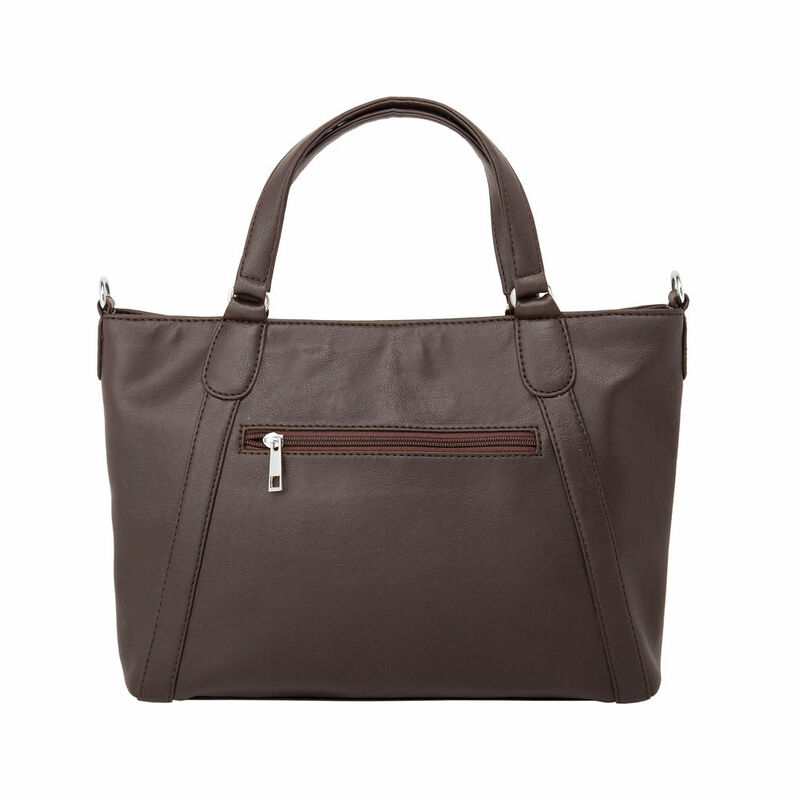 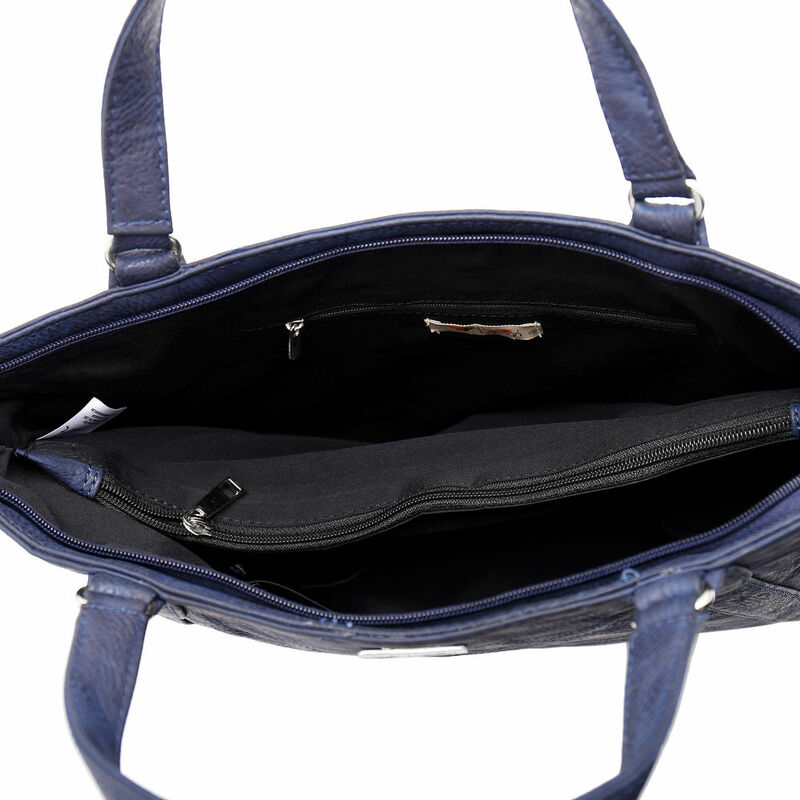 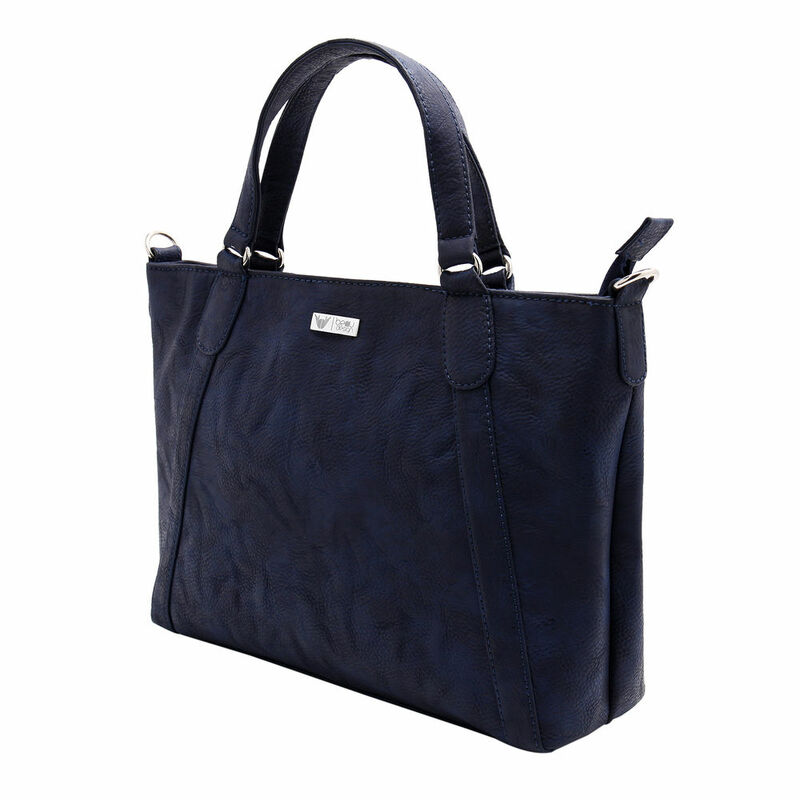 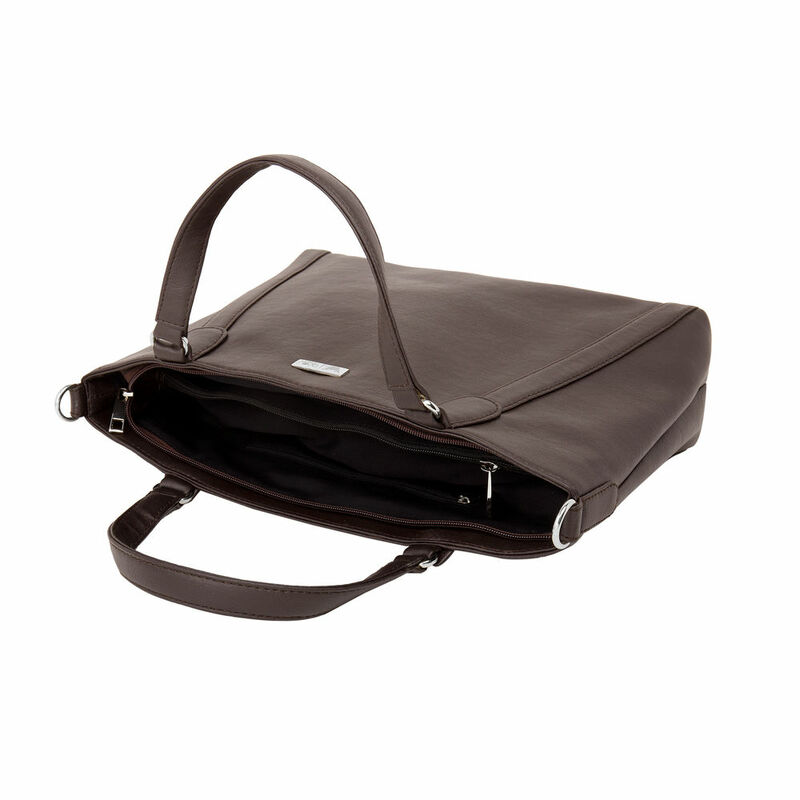 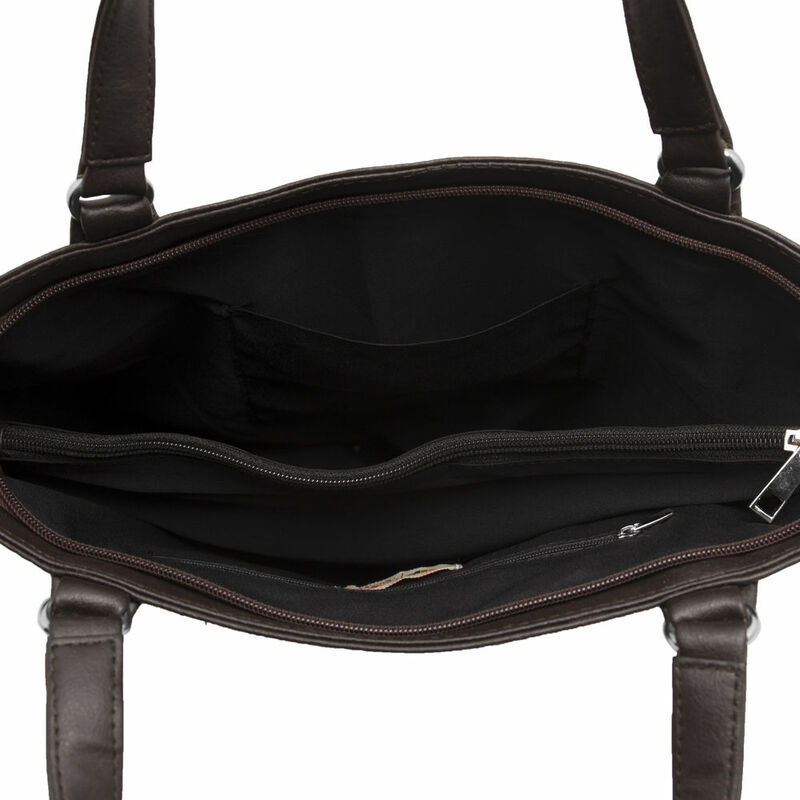 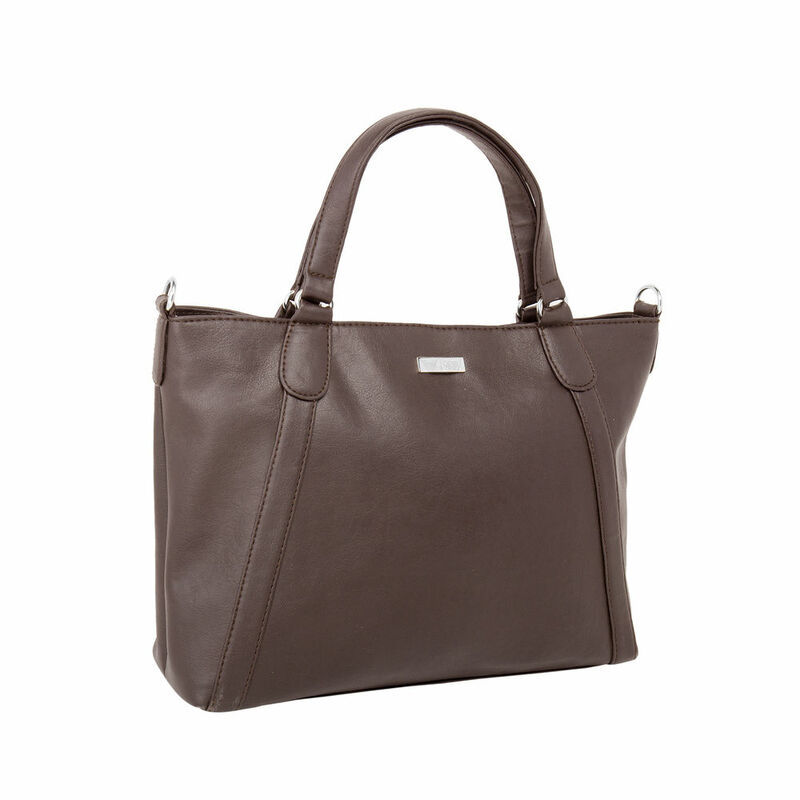 This Specious Bag Will Allow You To Keep All Your Immediate Belongings In Order. 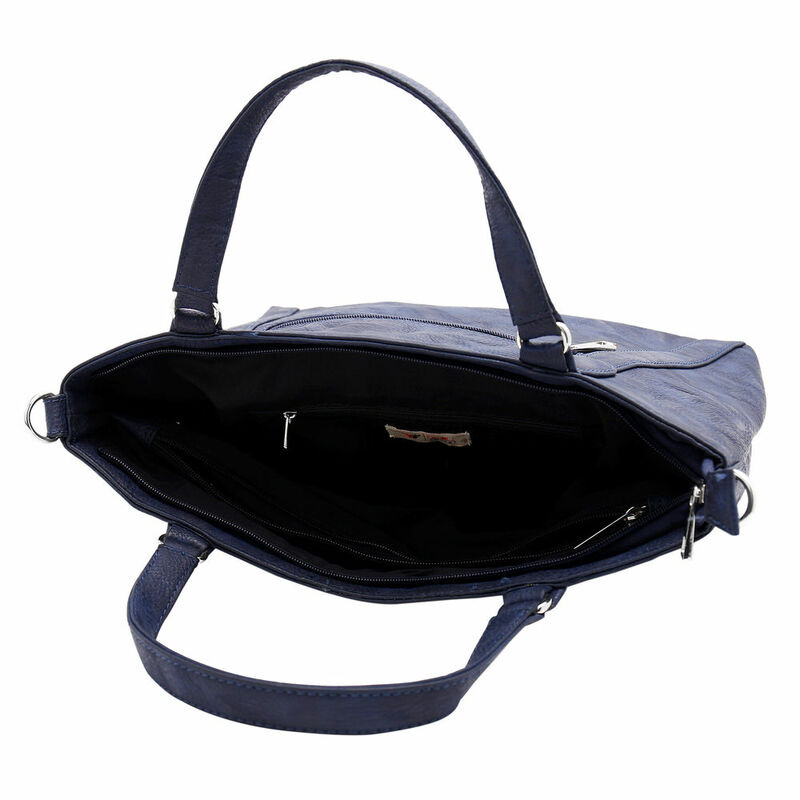 This L/W/H-33/7/26(Cm) Made From Imported Pu Outer Layer And Polyester Inner Layer. 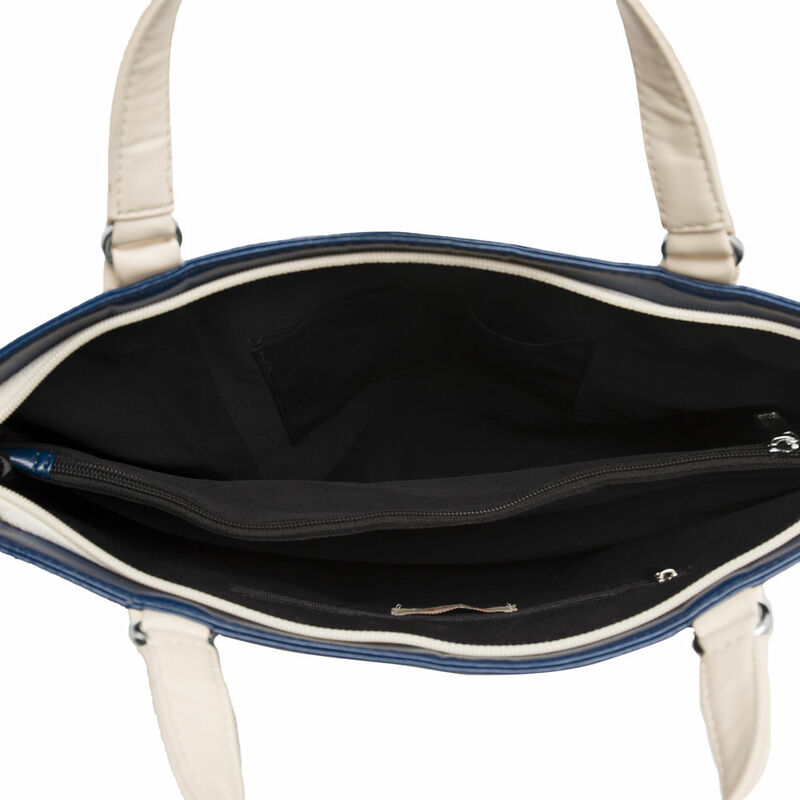 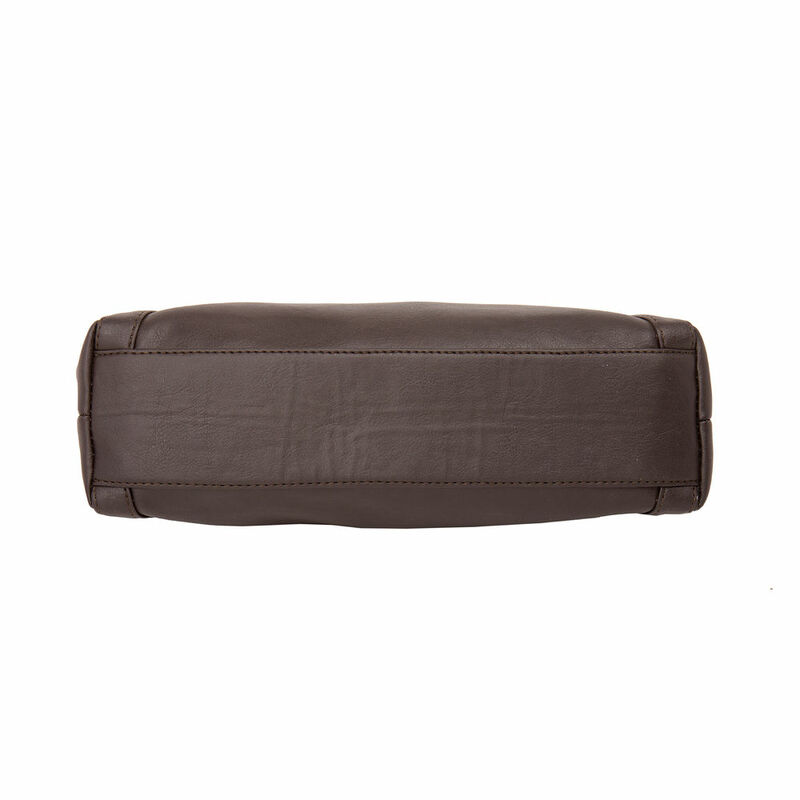 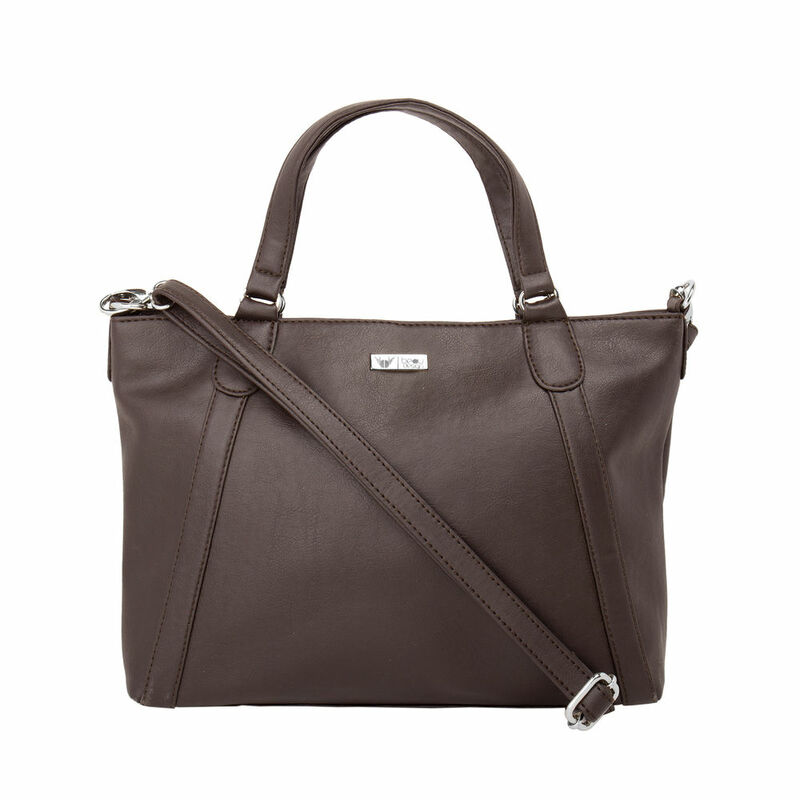 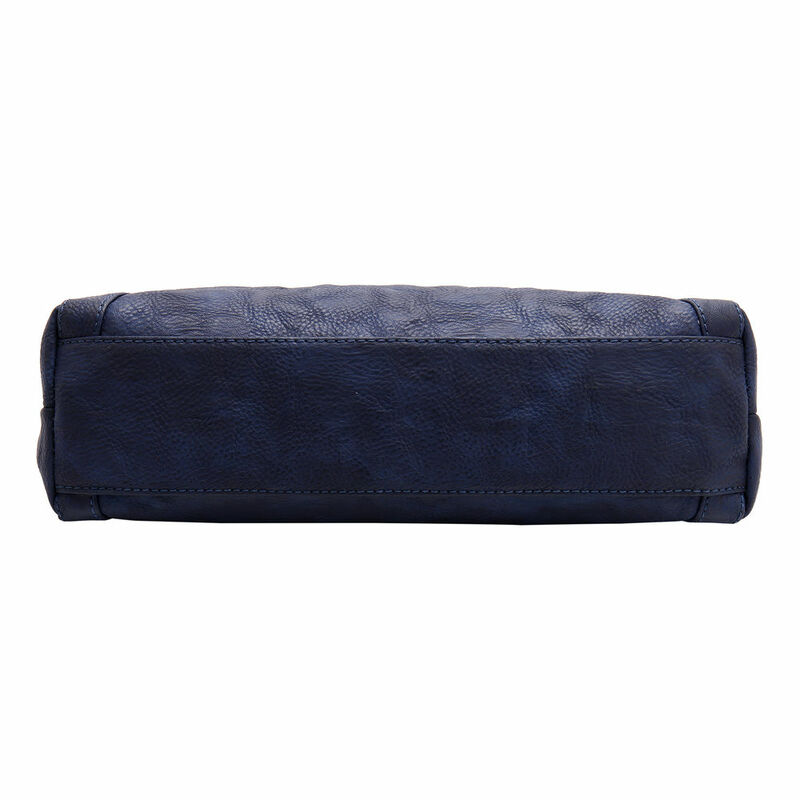 It Has 3 Compartment 2 Pocket And 1 Zip Closure. It Is Long Lasting, Easy To Maintain Too,Durable,Light Weight And Thus, Worth Including In Your Accessories Collection.